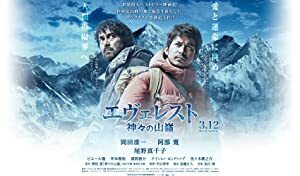 A Japanese journalist decides to climb Mount Everest. Kates life is turned upside down when her younger sister, Melissa, disappears. When Kate investigates, she discovers that a large amount of drug money vanished with her sister.